Did you know that many visionary, inspirational films are made every year but never get into the theaters? Now, there's a place for you to see those inspiring movies, in the comfort of your home. Spiritual Cinema Circle is the home of uplifting stories from independent filmmakers that inspire love and compassion, films that connect us with the world around us. 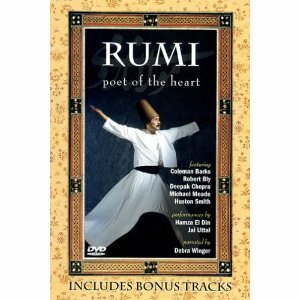 Directed by emmy award winner Michael Goorjian, weaves three connected story lines. 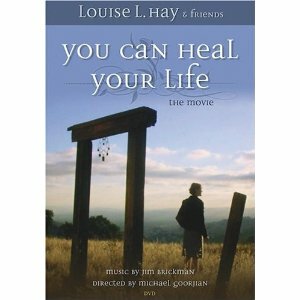 Louise Hay tells her fascinating life journey – detailing the abuse she suffered as a child, her work with men and women afflicted with AIDS and how she healed herself of cancer. 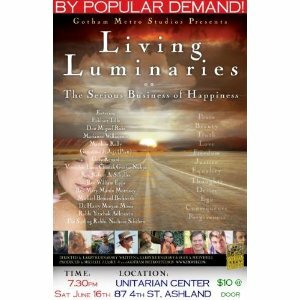 Additionally, other leaders in the human potential field such as Dr. Wayne Dyer, Gregg Braden, Jerry and Esther Hicks, Doreen Virtue, Cheryl Richardson and Gay Hendricks give anecdotes about how Hay’s work helped them overcome significant obstacles in their life. Their stories all follow along with a young woman’s internal journey from self-loathing to a willingness to love herself. 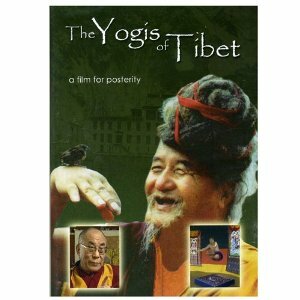 It is a film they made for Spiritual Cinema Circle. 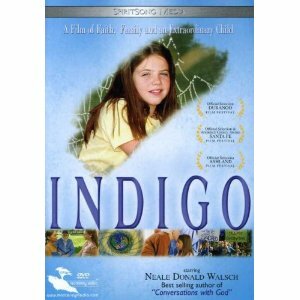 It is a story about “redemption, grace and the healing powers of a new generation of psychic and gifted ‘Indigo’ children” (quoted from SCC website this is a very New Age movie). Neale Donald Walsh again was part of the making of this film and acts in it. 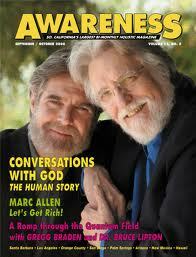 You cannot get much more new age then Neale! 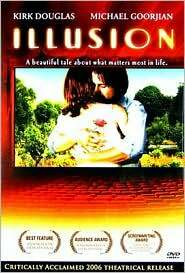 (this movie explains how now there is a great number of psychic children coming to earth to take it to the next level of evolution). The original book explains more too and others have been written since.